Code - SPRINGSAVE, Ends 4/22. 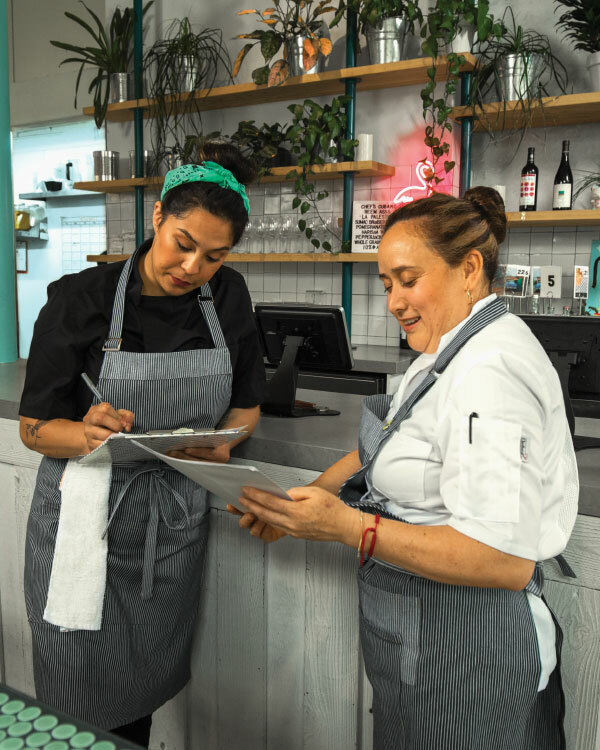 We believe it is the spirit of the team that transforms good restaurants into great ones. Whether it is a lunch shift or a catered event, success can only be achieved when we are all working together to make the magic happen. In other words, the uniform you wear must perform. 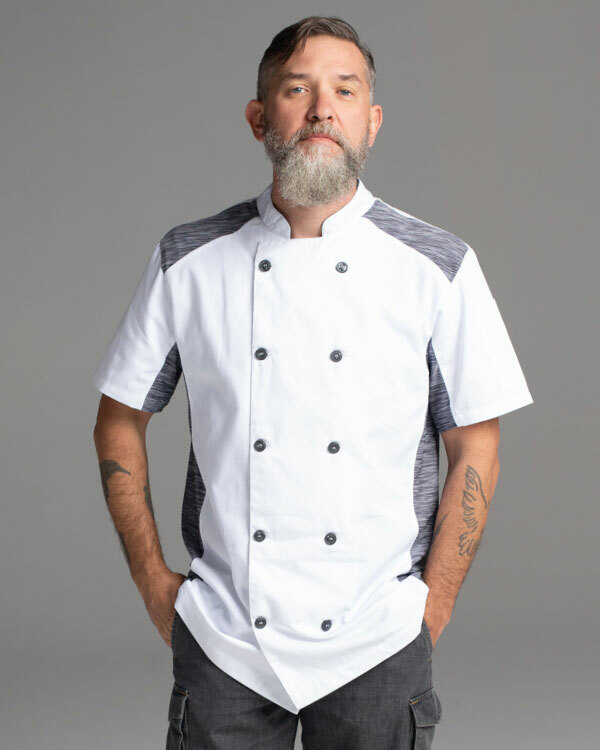 Whether it is your chef coat, chef pants, chef jacket, apron or a simple shirt, your apparel is an extension of the work you do just like a member of your team. With our wear and your journey anything is possible. We are Cooking, Together. 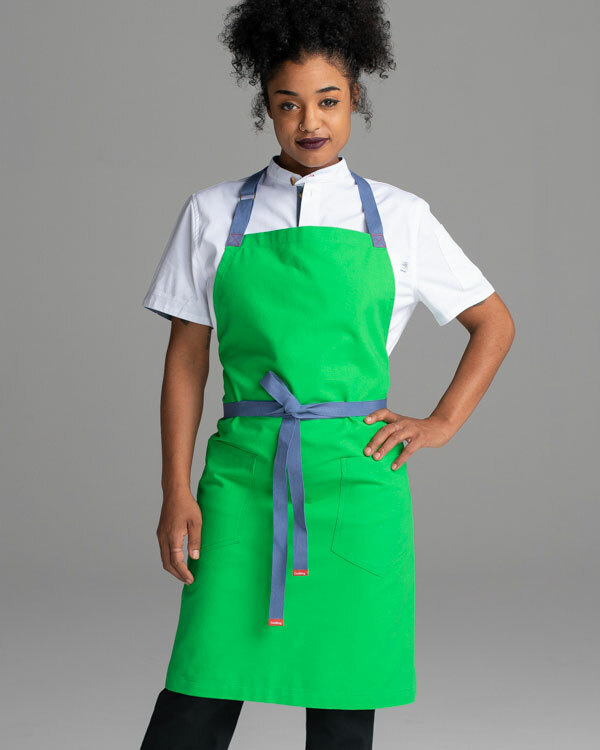 Come join the original Chefwear team, outfitting those who work as Line Cooks, Sous Chefs, Pastry Chefs, Servers, Bartenders, Waiters and Culinary School hopefuls to make things happen every day. Keep cool with strategically placed quick-dry knit panels. New technology to keep you dry all shift long. It's all about new styles and celebrating the team spirit in each restaurant. Shop New Looks. Frosted blueberry, misted yellow, classic green, and butterscotch! Brighten your color palate.